Thorsen House-inspired exterior door. Mahogany and ebony woods, (art glass not installed). The most welcoming part of any home is the front door. It’s the invitation to enter and be a part of the family. 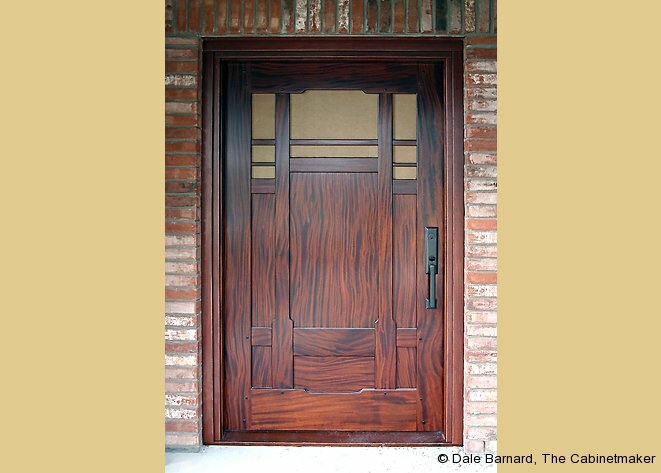 Whether simple or stately, a well-constructed door is invaluable to every home. 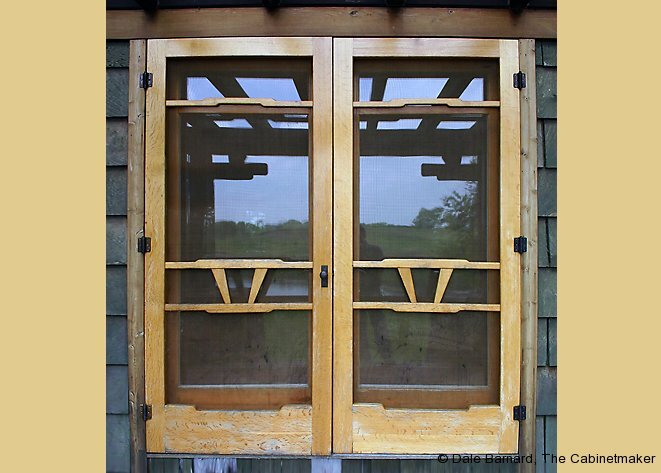 It provides privacy with style when created by a master craftsman like Dale Barnard, The Cabinetmaker. 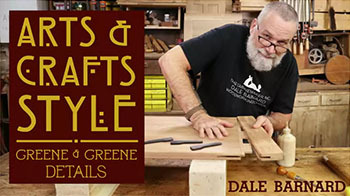 Review the gallery of front, garage and interior doors that Dale has created in a variety of styles. 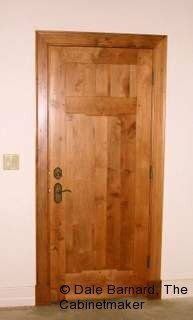 to design your custom exterior or interior doors.